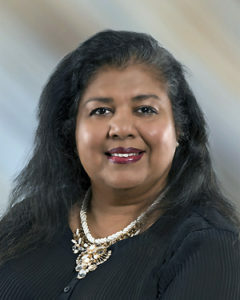 The Trustees of the Marketing Accountability Foundation have welcomed Ann Mukherjee to their ranks. Mukherjee has been Global Chief Marketing Officer of SC Johnson & Son since October 2015. She previously served as PepsiCo’s President of Global Snacks Group and PepsiCo Global Insights, and Chief Marketing Officer and Senior Vice President at Frito-Lay North America. She also worked in Brand Management and Marketing at Kraft Foods Group and Citibank. Mukherjee has been included as one of Forbes’ Top 50 Most Influential Chief Marketing Officers and Business Insiders’ 50 Most Innovative CMOs. MAF, the Marketing Accountability Foundation, oversees and funds MASB, the Marketing Accountability Standards Board, which is establishing marketing measurement and accountability standards for continuous improvement in financial performance.